Boom! You're officially confirmed and on the list. Expect some great emails headed your way very soon! 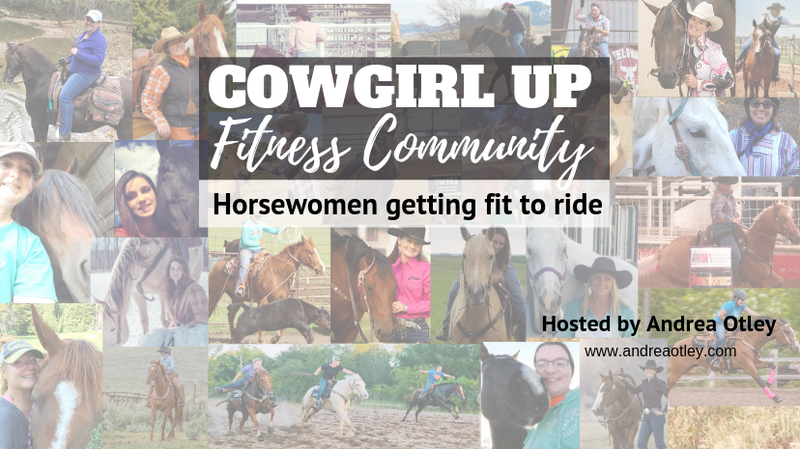 In the meantime, join the Cowgirl Up Fitness Community on Facebook.